There is probably no place in the country more suited to Civil War tourism than the Shenandoah Valley. Beginning around Harpers Ferry and Martinsburg and running southwest, along the Old Valley Pike (modern US 11), to Lexington, the Great Valley of Virginia is filled with historic homes, museums, and some of the most pristine battlefield land left in the United States. Towns such as Winchester, a transportation center and the scene of five significant battles; to Mount Jackson, a Civil War hospital center and home to one of the most beautifully preserved Confederate cemeteries in Virginia, to the Villages of McDowell, Cross Keys and Port Republic around which the battlefields look much as they did during the War Between the States, the Valley has it all. This site is dedicated to providing a virtual tour of the area, loaded with historic information and guides to getting around. If this Valley is lost, Virginia is lost," said General Thomas J. "Stonewall" Jackson, before leading his Confederate troops through the series of brilliant victories known to history as Jackson's Shenandoah Valley Campaign. But Jackson's incredible marches are only a part of Virginia's Civil War legacy - by far the richest of any state. Today's visitor, can trace not only the footsteps of "Stonewall", but also those of Phil Sheridan, "Ole Jube" Early, John Mosby, the infamous Custer, and the hundreds of thousands of other soldiers and civilians along many of the same routes they used 140 years ago. 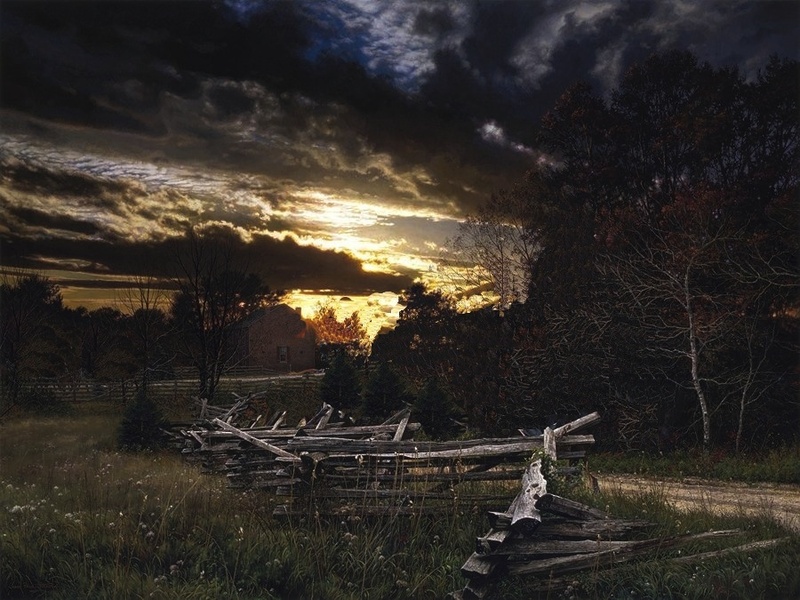 The battles and maneuvers of the Civil War in the Shenandoah Valley can be traversed today just as they occurred, in all their chronological complexity. 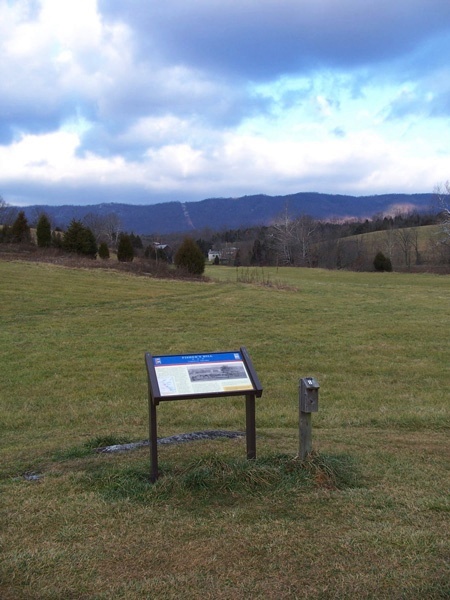 Try the History of the Civil War in the Shenandoah Valley for a chronological overview of the entire war with more than 100 links to particular battles, skirmishes and personalities. But a far simpler, more practical approach is to start at the in northern end of the Shenandoah Valley, and work south along "the Valley Pike" (U.S. 11), taking each site as it comes and making key detours to follow the armies through the wonderful country-side. Take the Civil War Tours section as a guide for your travels.